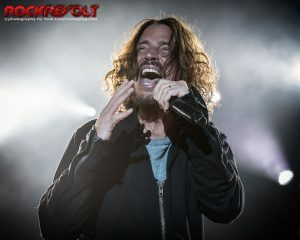 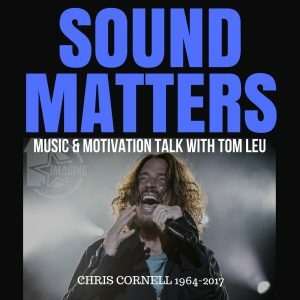 Episode #019 of the Sound Matters radio show features Tom’s recap of the NORTHERN INVASION 2017 festival where sadly, one of the last Soundgarden shows with the late Chris Cornell took place. 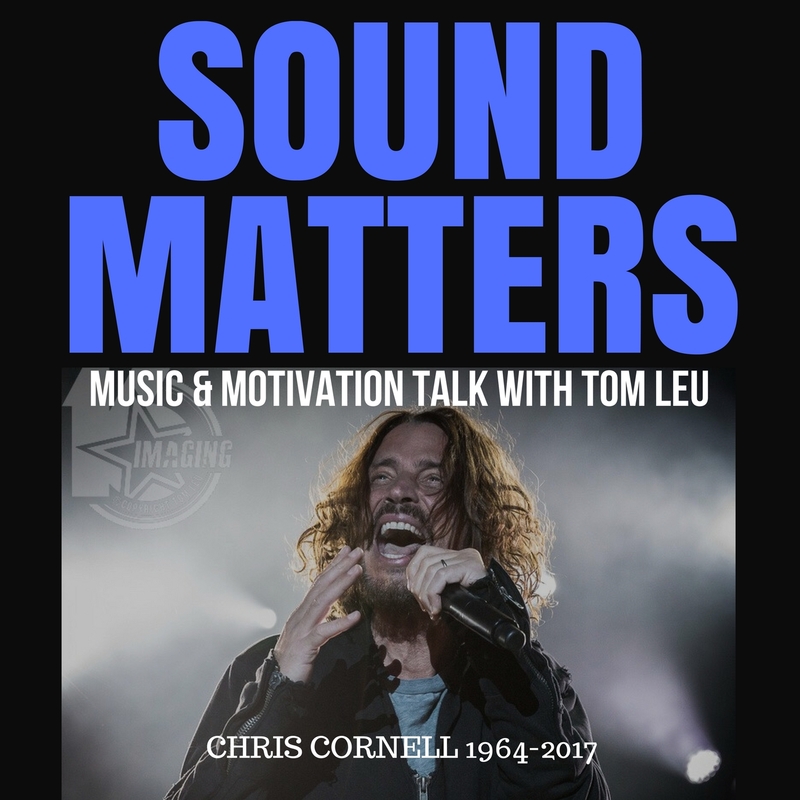 Tom shares his reactions and pays tribute to Chris Cornell who passed away this week. 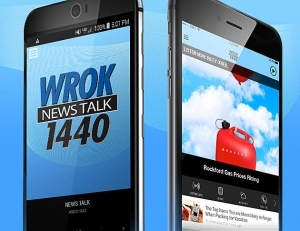 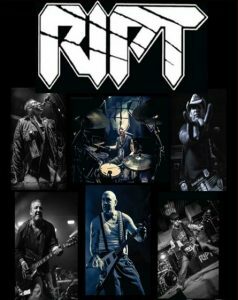 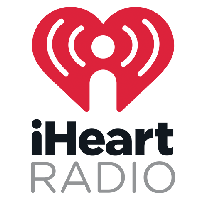 Tom hosts special guests Chuck Stout and Ringo Nelson from RIPT discussing the new era of the band, and Rockford’s Local Music Scene updates with 96.7 The Eagle’s Kevin McCarthy. 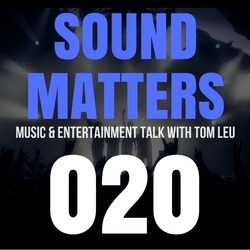 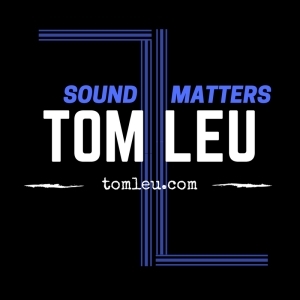 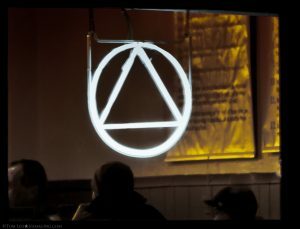 All Sound Matters Radio episodes conclude with Tom’s signature Sound Matter Moment.